Music is the food for soul and it really helps in uplifting our mood. A study shows that listening to music can reduce your pain and enhance your efficiency. Music industry is thriving at the moment. From a handful of genres, today we have unlimited number of them. 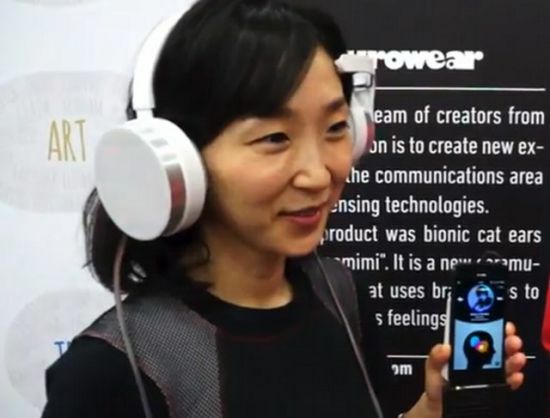 A Japanese company, Neurowear, has come up with an ingenious idea; their creation will help you select the perfect song as per your mood without you having to do anything at all. They are calling it the Mico mind-reading headphones. Yes, you read it right. These are indeed mind reading headphones. You no longer need to scroll through your playlist to find the song that would suit your mood. The headphones are designed so that they can scan your brain and select and play the perfect song according to their findings. 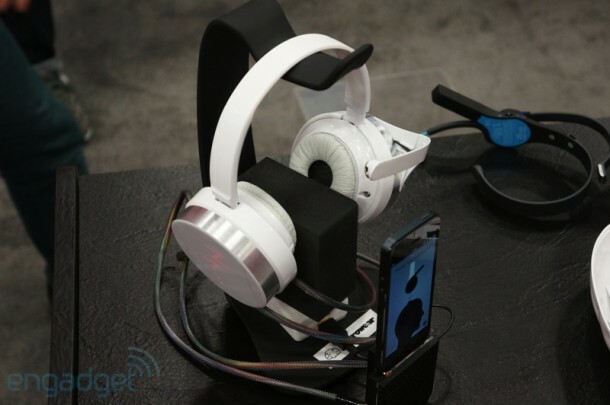 The gadget is made up of two parts; one relatively big headphone and an iPhone app. Headphones are equipped with a sensor for forehead whose function is to analyze the brain waves in order to detect user’s mood. Afterwards, it connects to the Mico database with help of the iPhone application and chooses the song which matches perfectly to the user’s current state from a list of Neuro-tagged tunes. If during playback you feel like your mood has changed and you don’t want to keep listening to the track, just shake your phone and the sensor will erase previous mood data and scan your brain again for any mood changes. 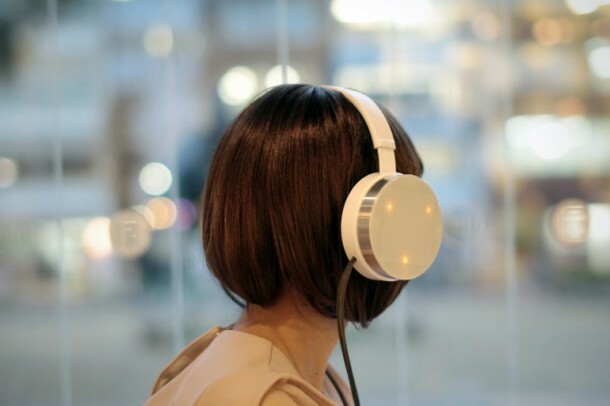 These strange and unique headphones come with built in LED indicators which are able to convey your mood by using icons to all those around you. As of now, they have an exclamation mark if you’re focused, a ‘zzz’ indication when you’re sleepy and a cross that depicts that the user is stressed. Neurowear is hopeful to come up with the product that is ready to take on the market in the near future, however, as of now; this device is still at prototype stage. Currently, there are only one hundred songs in the music database, however, as per Engadget, the possibility of partnering up with Spotify or other such services is being considered to expand the music database. We believe they would also work towards the design to make the headphones more compact and slim. Although the idea employed seems from out of this world, those who have tried the prototype were really satisfied with the results. Most of the reactions can be put under the category of; ‘It does exactly what it says’. Neurowear is definitely going to enjoy the huge market praise if they can come up with a market ready product! If they do come up with it, boy oh boy, just imagine headphones that can play music as per your mood and can adapt to changes in your mood as well. Science and technology sure are going big with all these wonderful inventions and unique gadgets are in the process of making. Who knows what amazing gadgets the future might hold for the mankind?